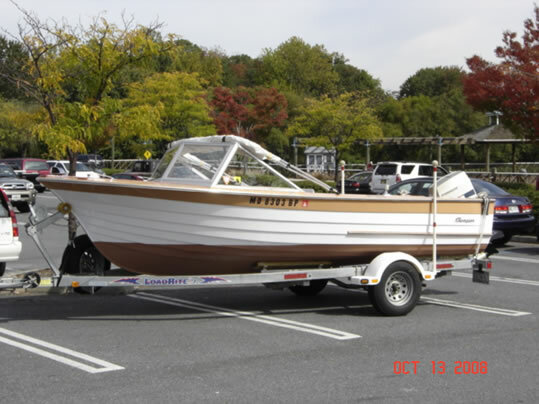 Boat is trailered. Transom rebuilt in 2006. Repainting and varnishing in 2008 including copper bronze bottom paint. Re-chromed original hardware. 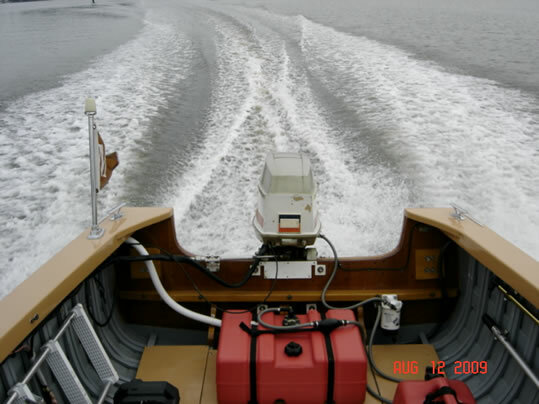 1971 Evinrude, Triumph 60 HP engine (requires lower unit oil change 2-3 times per season) otherwise it runs great. Ask me if you want copies of all engine work performed. Rebuilt carbs, replaced all rubber gaskets and fuel hoses for ethanol use (no problems using ethanol fuel). New seals in lower unit. 2008 installation of Racor fuel\water separator. 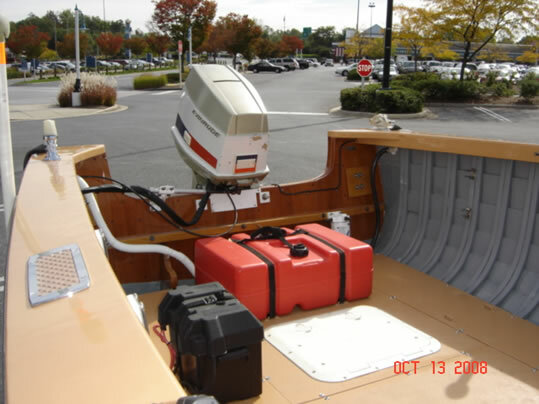 NavMan electronics depth sounder\speedometer\water temperature sensor, anchor, dock lines, fenders and 2 portable fuel tanks. Lightly used galvanized, 2004 Load Rite trailer in excellent condition with marine disc brakes and 14 inch wheels. 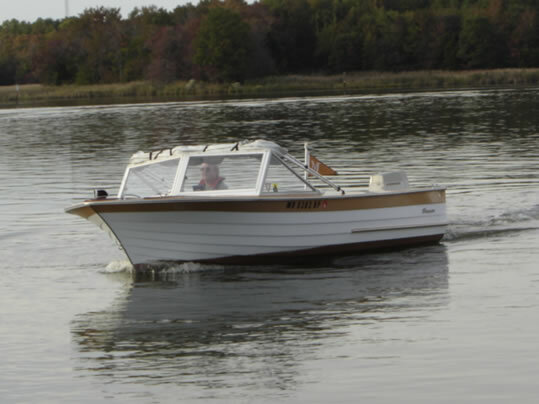 Boat is currently being enjoyed and is available for showing at any time. 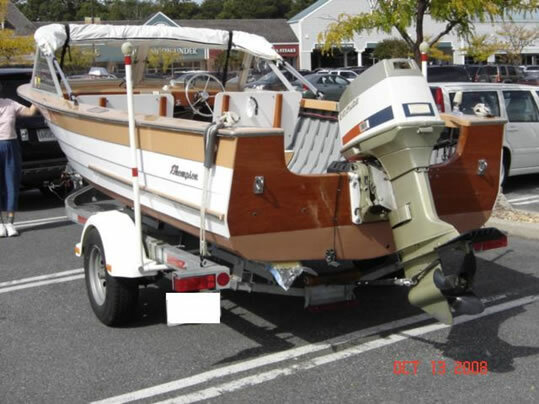 Boat and trailer are titled. 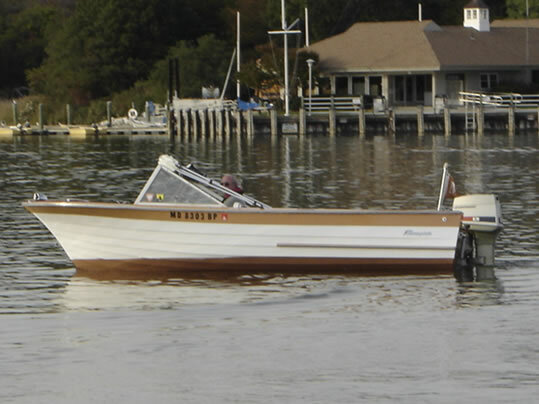 The price has been reduced and is negotiable (just purchased another boat).